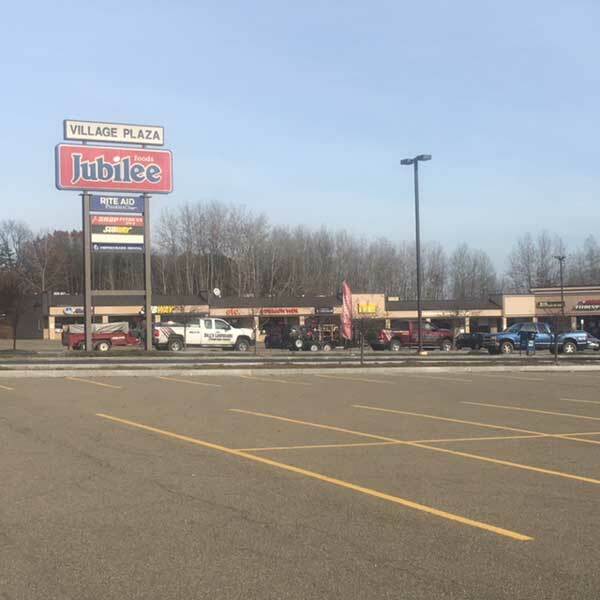 Corning, NY – Ronald Panosian and Michael Manzari, CCIM, SIOR both with Cushman & Wakefield/Pyramid Brokerage’s Corning office represented the Seller in the $5,400,000 investment sale of Village Plaza, 2898 Westinghouse Road, Horseheads, NY. 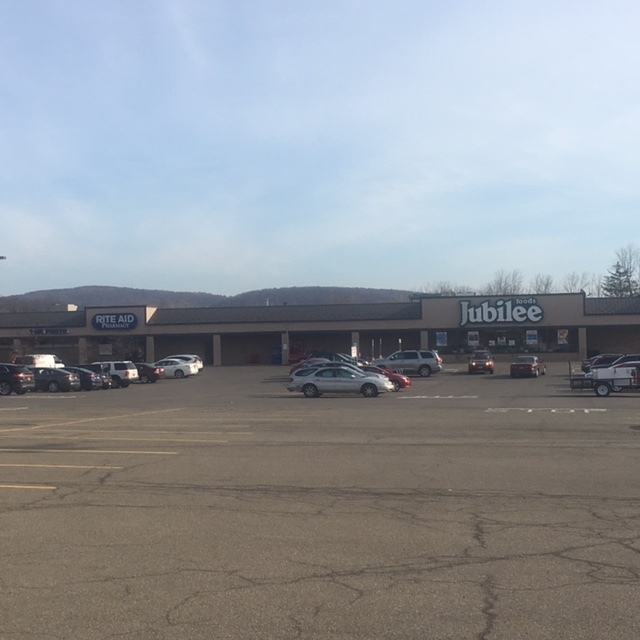 The 66,514sf Neighborhood Shopping Plaza is anchored with Jubilee Foods and Rite Aid. Other tenants include: Subway, Snap Fitness, Remax, Dragon Wok, Allstate, and others. There is currently one 4,000sf vacancy in the plaza that Pyramid Brokerage will be handling the leasing of.